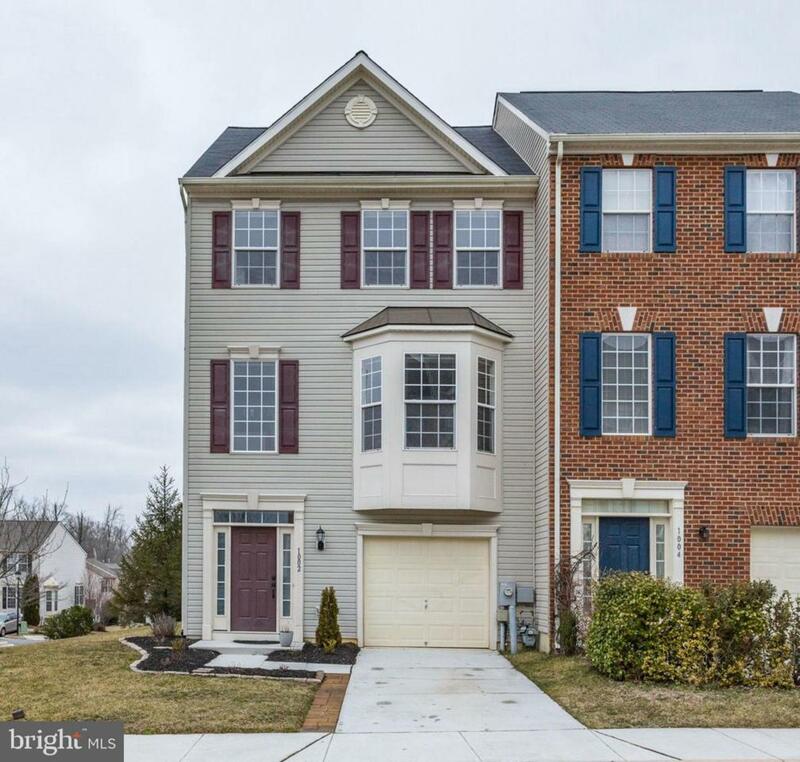 Welcome home to your Gorgeous 3 BR 2.5 BA end unit townhouse with 1 car garage in Piney Orchard. 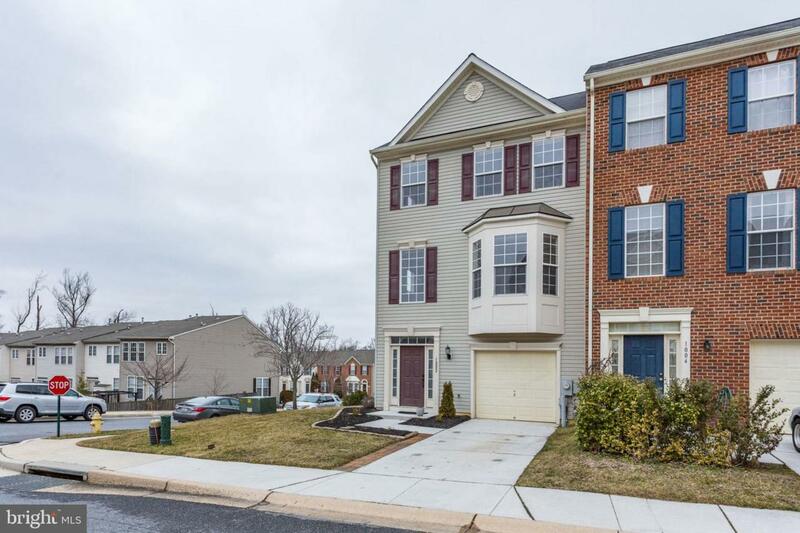 Hardwood floors on the main level, 2 story foyer, 3 story bump out and a fully finished walk out basement. 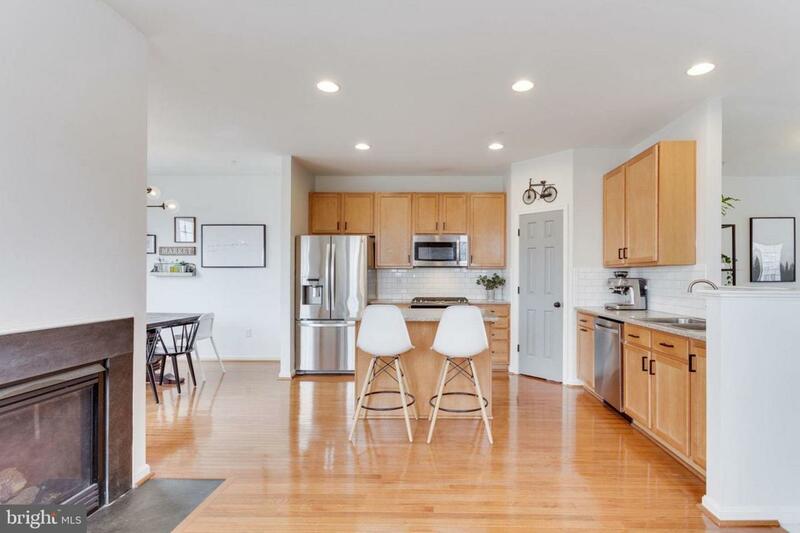 Lots of upgrades: New roof in 2018, new backsplash and appliances in the kitchen, gas line for the range, new ceiling fans, alarm system, new door harware. Tons of restaurants and shopping near by. 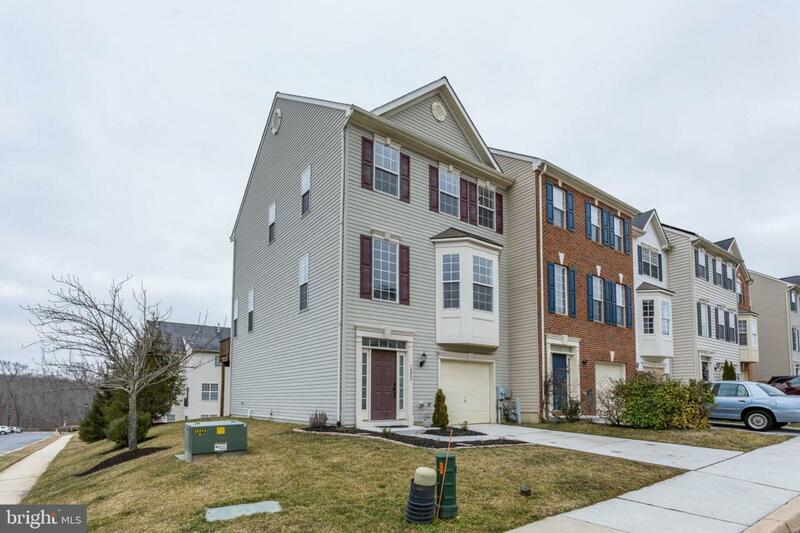 Easy access to highway, Minutes to MARC train and Fort Meade.